The South Jersey Mechanical Contractors Association would like to welcome you to our website. 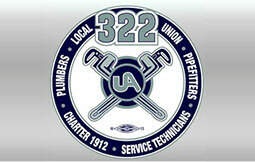 We are the Plumbing and Pipefitting Contractor Association for South Jersey and employ the members of UA Local 322. We encourage you to peruse our site to learn more about who we are and what our contributions are in Southern New Jersey as we are extremely proud and contributing members to our community. 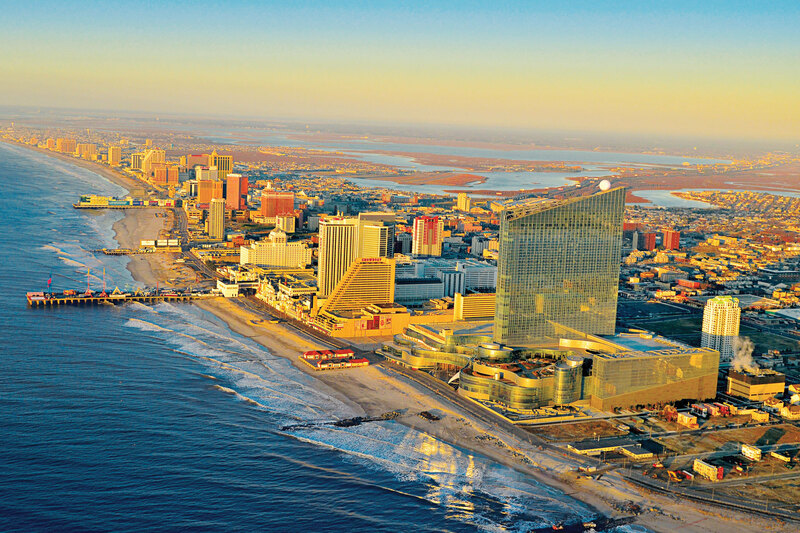 The Association is an educator, industry spokesman, safety advisor, a partner with other construction trades, an information center and enthusiastic promoter of business and industrial growth for the counties of South Jersey.